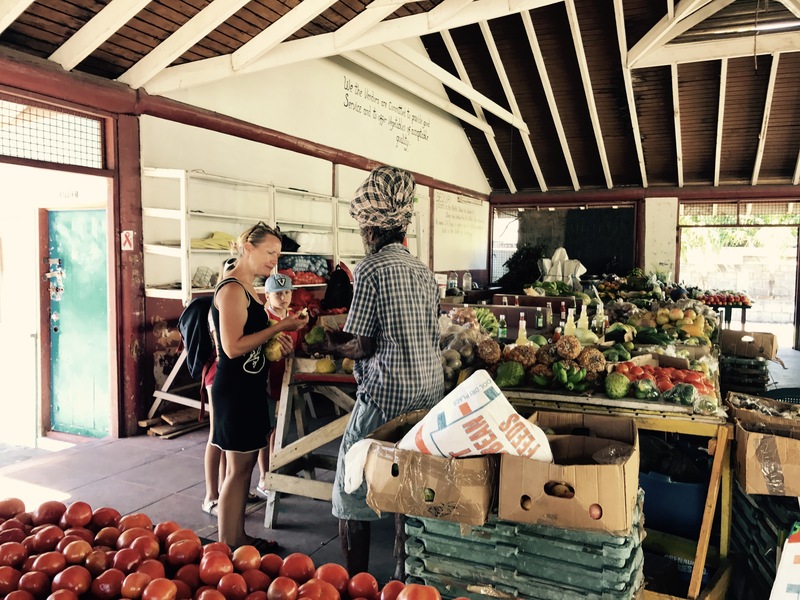 Sadly, we dropped off Nana and Dadcu in St. Vincent and turned quickly south again to Bequia. 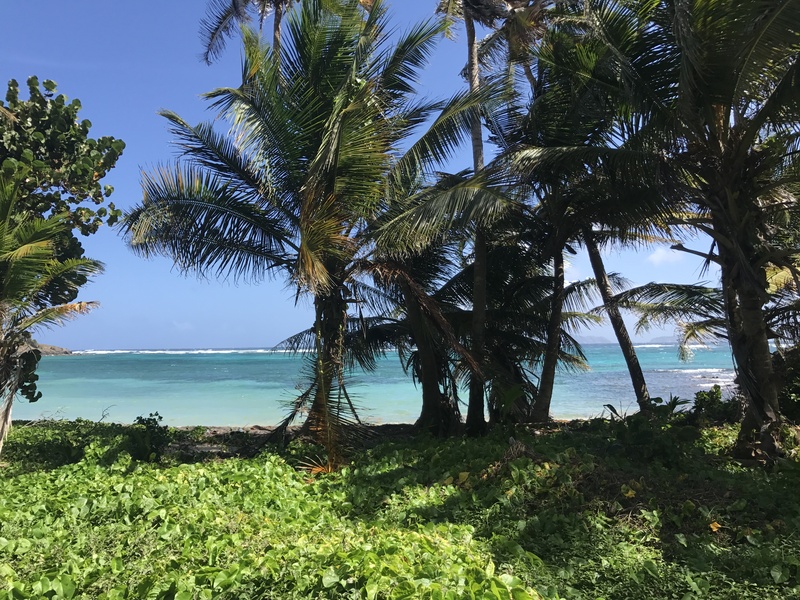 Bequia is a charming island with a large bay full of cruising boats, some good snorkelling, lovely beaches, a long shoreline and a variety of nice restaurants. A very cosy little community. Having done no laundry in about 2 weeks and needing to wash all of our bedding we took advantage of the laundry service offered by Daffodil Yacht Services. It was slightly disconcerting to hand off all of our clothes (yes, we had gone through essentially everything) and bedding to a total stranger in a random motor boat. But, back it came before 1600 that same afternoon, smelling fresh and carefully folded. 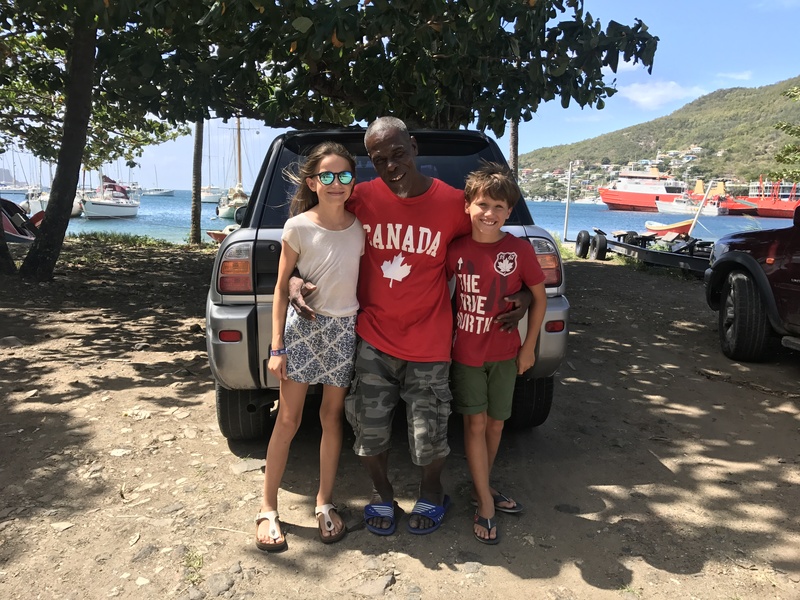 On Bequia we met Richard and Jessica, a couple from Edmonton, Alberta and their 4 children Rebekah (11), Peter (9), Raya and Ryker. 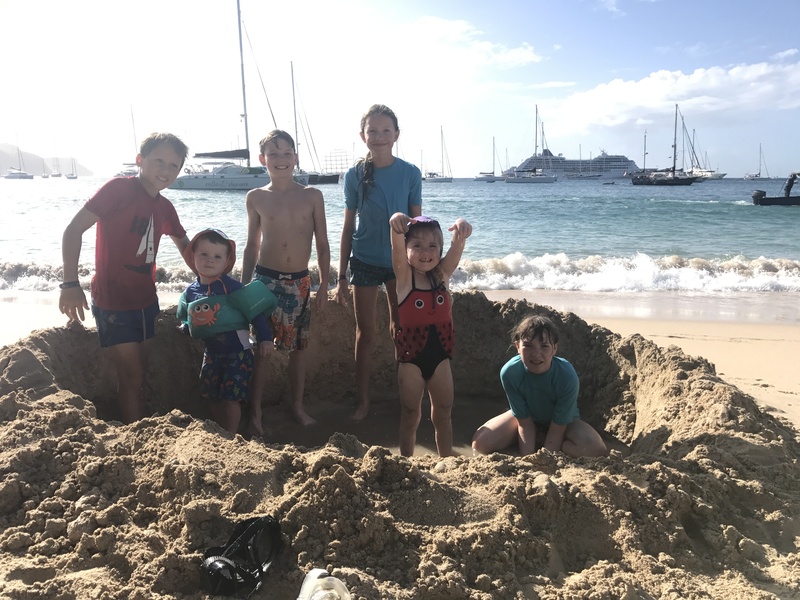 And so, Emma and Macsen made their first Canadian friends and we had a great time hanging out on the beach together. 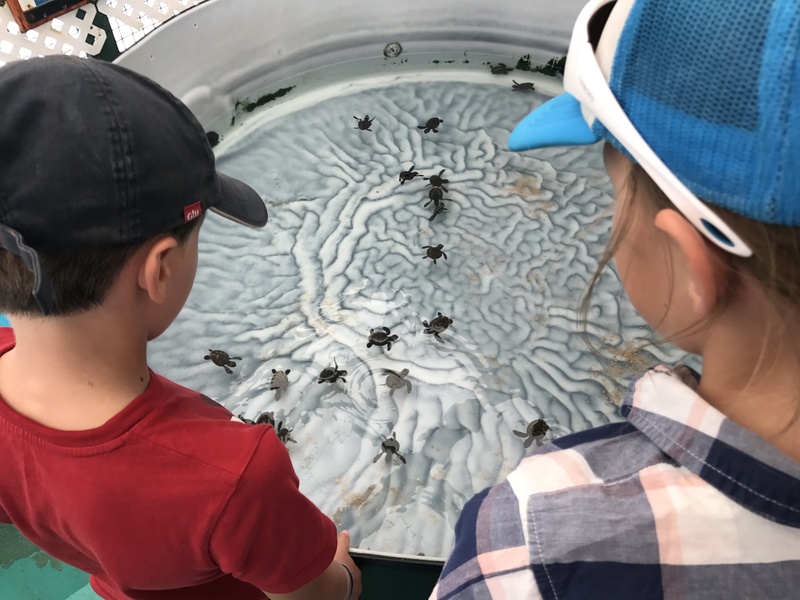 The boys came back after about 1 hour acquaintance and enthusiastically explained that they had a LOT in common – they liked the same sports, laughed at the same jokes, watched the same YouTube channels, etc. 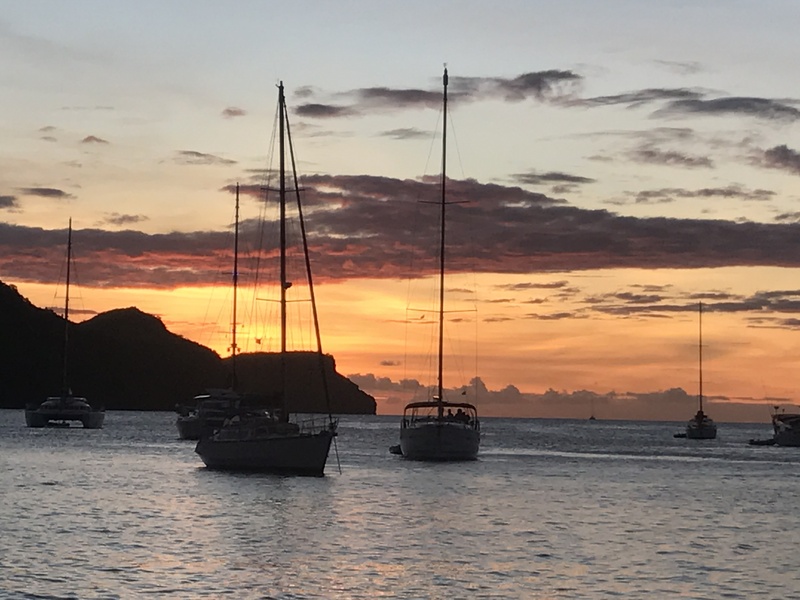 Richard’s parents keep their boat between Trinidad and the BVIs and Richard and Jessica had a special event planned for Bequia this year. On the 4th of February, they got married at the Fig Tree. And then toddled off in the evening to watch the super bowl with us at Papa’s Bar. 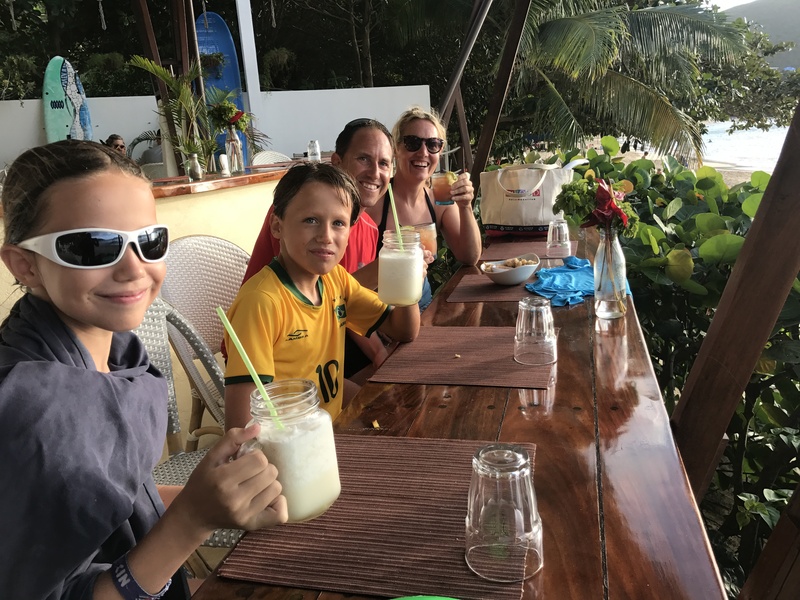 They are well versed in the rules of American football and were able to explain things well to Seb and I and we enjoyed the game with this new-found understanding…even though the wrong team won. 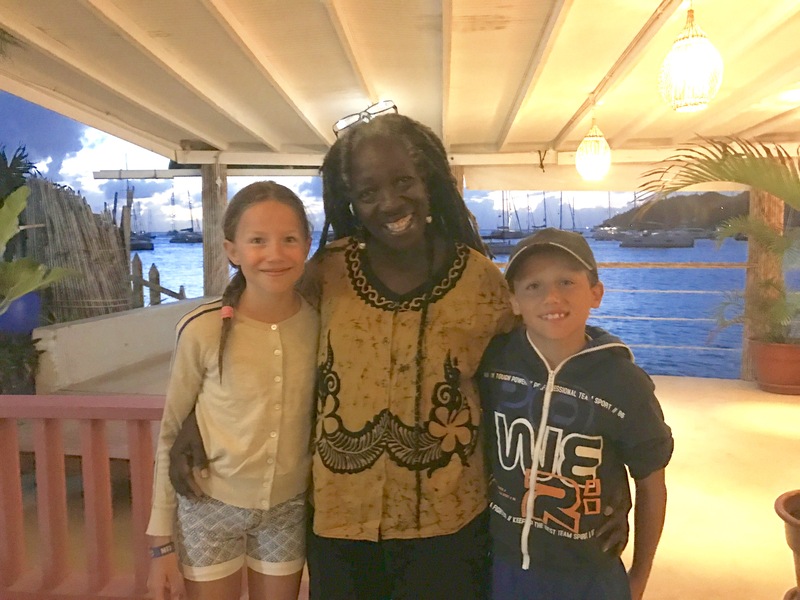 And in Bequia we met Cheryl Johnson, a St. Vincent native who has lived on ‘this little rock’ and run the Fig Tree restaurant for the last 20 years. A remarkable person, in addition to several other community activities, Cheryl holds a weekly children’s book club at the Fig Tree. Seb and I each volunteered to lead an age group and Emma and Macsen took part. What a great experience. 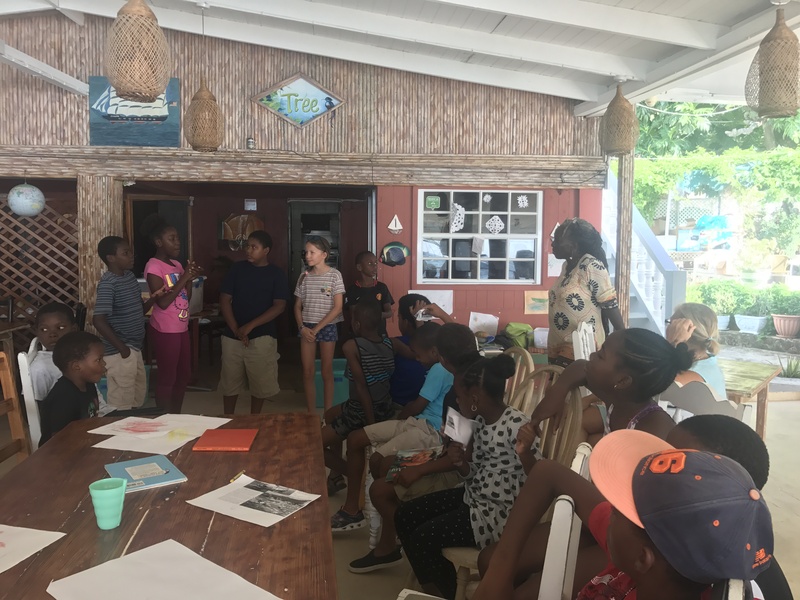 About 35 kids join the club each week ranging from 7 to 14 and Cheryl creates a great motivational learning environment, ensuring that each child participates, feeds back what they have read and gains from the experience. Macsen was in my group and after the book club he said “Mama, I have to say this, you were really good at working with us.” That felt great. And the Fig Tree also offers a weekly salsa class in preparation for the grand salsa evening every Saturday. Cheryl’s granddaughter gave the lesson and Monique and Femmy from The Liefde joined Emma and I (the men were not interested) for a morning of wiggling about. Our teacher is a tall, sinewy woman with a very erect carriage and amazing effortless salsa sashays. After 2 hours, she had us 123-567ing relatively smoothly and we were able to throw in some side steps and fancy twirls. Given that we were among the only ones on the dance floor for the evening salsa extravaganza it was good that we had the practice. Great fun but I think I over-wiggled a little as my hips felt a little tender the next day.